Par2Pro respects the privacy of its clients, employees, potential clients, contractors, and agents who provide services to or on behalf of Par2Pro in connection with our delivery of products, services, and information. 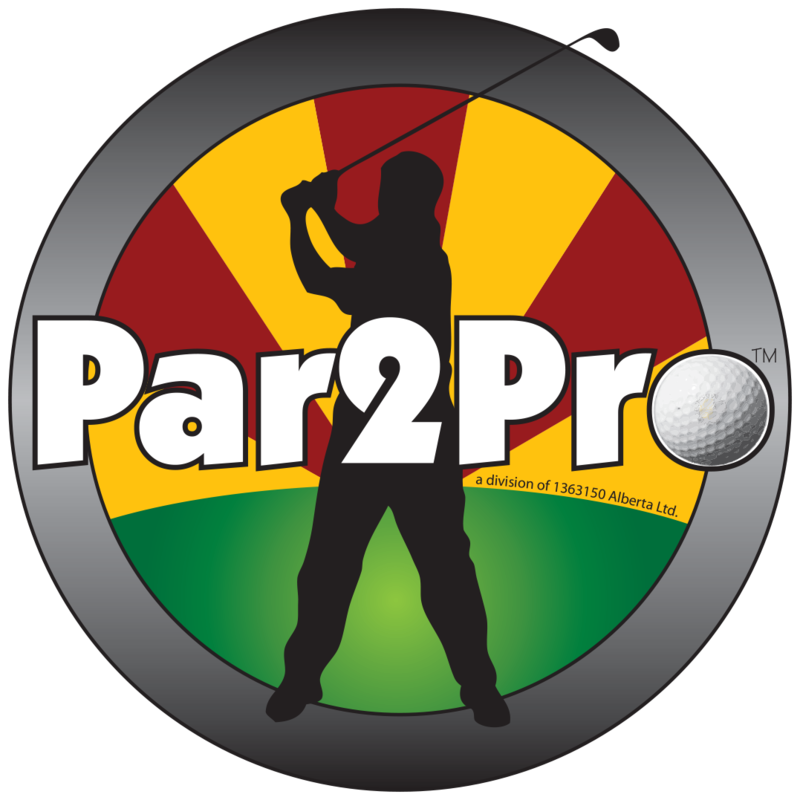 This Privacy Statement has been prepared to affirm our commitment to maintaining the privacy of the above-mentioned, and to inform you of our practices concerning the collection, use, and disclosure of information provided to Par2Pro. If you are a client, we collect personal information in order to set up an account, verify credit worthiness, to maintain a satisfactory relationship, and to provide you with ongoing service. For example, we collect information that allows us to process your orders, confirm your identity and address so we can accurately deliver your goods, and to accurately bill and collect. Par2Pro also collects information through information request forms, available in both a paper and web-based format, and does so to fulfill the inquiries of clients, or potential clients. We may also collect credit card or bank account information for payment. Personal information shall not be used or disclosed for purposes other than those for which it was collected, except with the consent of the individual, or as required by law or banking institution. Information will be retained as long as is necessary for the fulfillment of these purposes. Par2Pro shall attempt to maintain accurate and complete information for the purposes mentioned above. Par2Pro assures the security and confidentiality of all personal information collected. If you enter a contest or participate in a promotion we collect personal information to process your application and administer the contest. On occasion, we undertake contests or promotions with sponsors, or we use a third party to assist us in administering a contest or promotion. In these cases, we share your personal information with these sponsors or administrators in order for them to assist us in undertaking and administering the contest or promotion. In addition, if you enter a contest or participate in a promotion that involves or relates to specific products or activities, we or our sponsors may send you material that relates to such products or activities. If we decide to change our Privacy Statement, we will post those changes on our website to ensure users are always aware of what information we collect and how we use it. We will only ever use collected information in accordance with the Privacy Statement as it is stated.